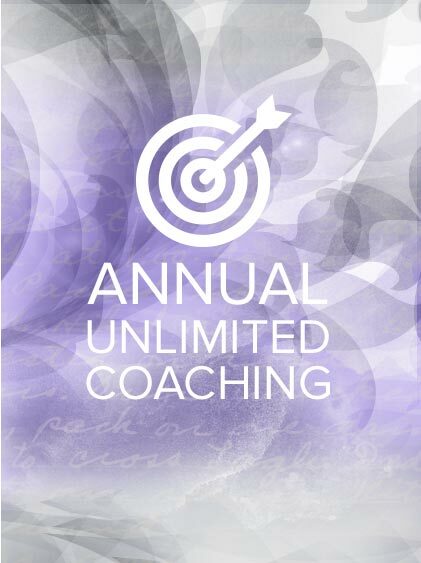 Sign up for coaching or purchase Lee's book. 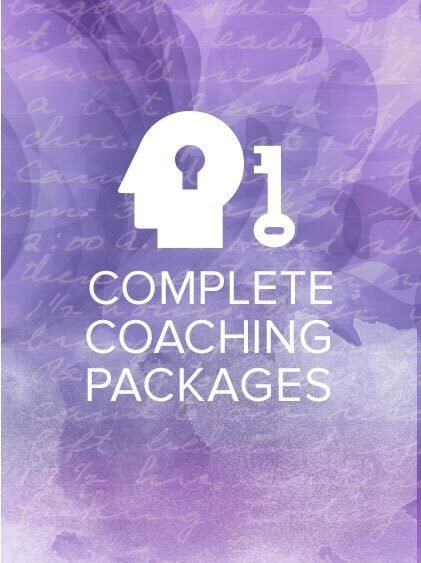 For screenwriters ready to commit to a series of sessions, I offer two different coaching packs, both of which reduce the per-session price ($150) and allow the writer to make the commitment to ongoing coaching. 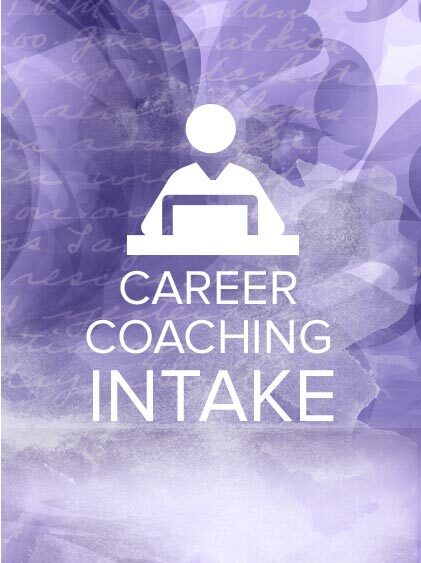 Packs and individual coaching sessions are only available for purchase post-intake. *available in 2 payment installments of $1,350 each, the first due upon launch of AUCP, the second due 2 months later. If you are interested in the AUCP, but would like to pay in 2 installments, please email lee@leejessup.com. Treatment and outline reviews, up to 8 pages per submission per session, are complimentary for pack and AUCP clients. Treatments and outlines that are 2-3 pages must be submitted 24 hours prior to the session to allow time for review. Treatments and outlines that are 4+ pages must be submitted at least 3 business days prior to the session to allow time for review. If we agreed that you will submit a full script for review prior to a session, please be sure to turn it in 5 business days prior to the session unless other arrangements have been made. Pack clients may trade one coaching session in a coaching pack for a script read.